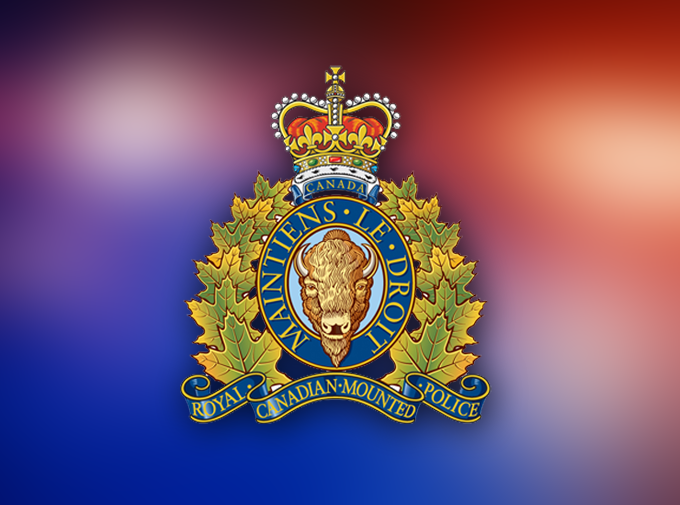 On Sunday, Sheshatshiu RCMP arrested 28-year old Michael Alexander Gregoire of Quebec and charged him with Attempted Murder. He appeared in Provincial Court in Happy Valley-Goose Bay on Monday and will appear before a judge again on Wednesday. The victim was treated for her injuries in hospital then released. The investigation is ongoing.